27th July 2018 – Buckle up for a brand new adventure while sitting in the driver’s seat of a car, a submarine and a plane with the Nintendo Labo: Vehicle Kit for Nintendo Switch, launching on 14th September. 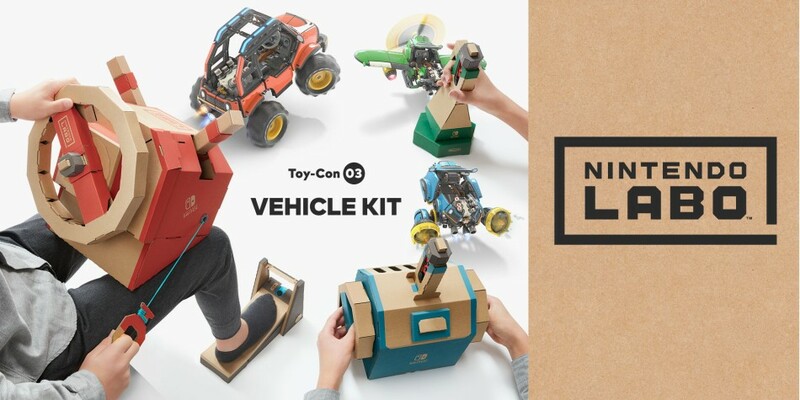 This brand new Nintendo Labo kit contains materials to build a variety of customisible cardboard creations called Toy-Con, including a Car, a Submarine, a Plane, a Pedal, two Keys and more. Insert one of the assembled Keys into any of the vehicles to instantly enjoy a variety of fun games and activities. Changing between vehicles while adventuring is easy – just remove the key from one vehicle and slot it into another to transform from an airplane pilot to a submarine captain. “Our goal is to put smiles on the faces of everyone Nintendo touches,” said Stephan Bole, Nintendo of Europe’s COO/President. 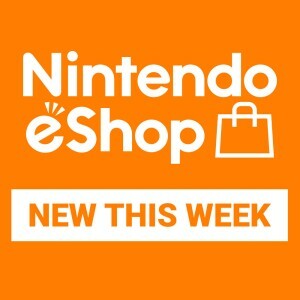 “We hope that the new Nintendo Labo: Vehicle Kit, which allows players to build three different vehicles and play with them together, will introduce totally new players to the unique combination of making, playing, and discovering." 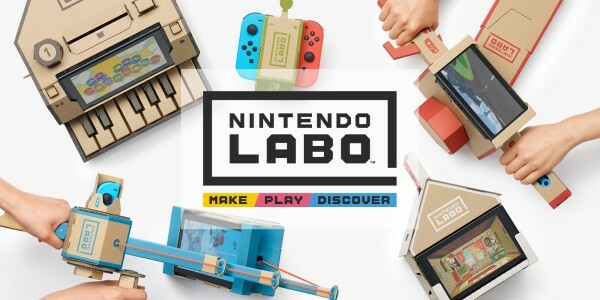 Since its introduction in April, Nintendo Labo has inspired creative minds and playful hearts alike by providing the tools and technology to make fun DIY creations, play games with your creations, and discover how Nintendo Switch technology shapes ideas into reality*. Nintendo Labo: Vehicle Kit will unlock even more ways for family and friends to make, play and discover together, as they speed through races, battle cars equipped with extendable arms and explore a mysterious world. Each vehicle features its own controls and special moves and, with the second key, players can even invite a co-pilot along on their in-game journey. Real-world interactions with the Toy-Con creations instantly translate into in-game actions to create a truly immersive experience – from pulling the cord on the Car to pop a wheelie, pushing the button on the Submarine to launch a grappling hook, and more. As with every Nintendo Labo kit, Nintendo Labo: Vehicle Kit includes its own unique Nintendo Switch software designed to work with the included Toy-Con building projects. Players can enjoy the fun of making each Toy-Con creation, playing immersive games with them, discovering how they work, and even inventing new ways to play. All materials needed to complete each creation are included – no glue, tape, or scissors required. *Nintendo Switch console is required and is sold separately.